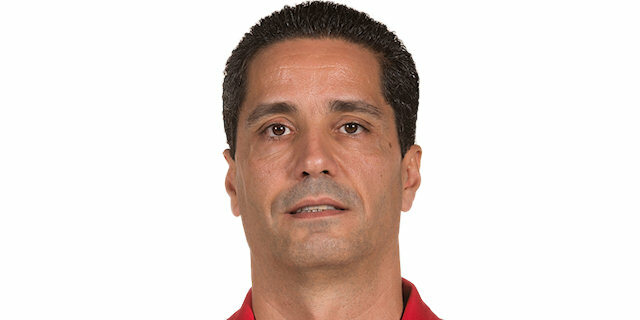 In the Turkish Airlines Euroleague Game of the Week, Olympiacos Piraeus used its defense and three-point shooting to rout EA7 Emporio Armani Milan 81-58 at the Peace and Friendship Stadium on Thursday night. 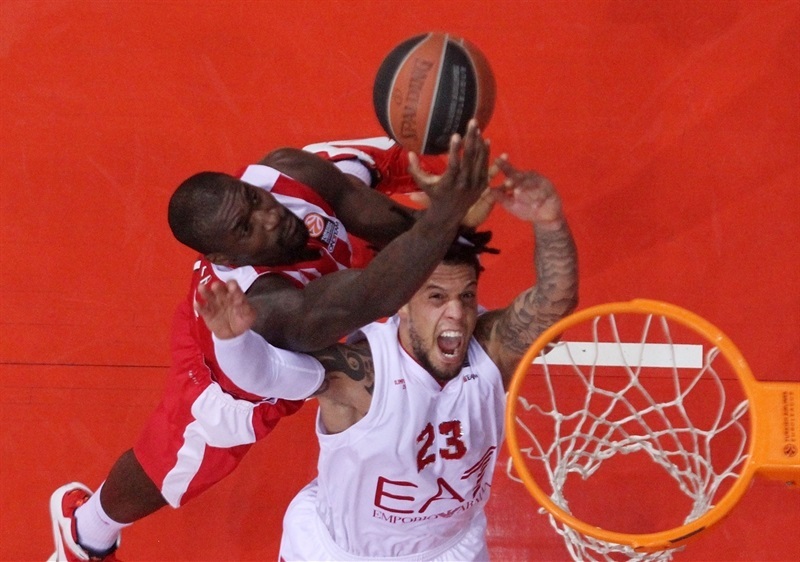 Olympiacos improved to 2-0 in Group F, while Milan dropped to 0-2. The visitors led early, but the Reds used a 7-0 and a 9-0 run in the second quarter to take the lead for good. 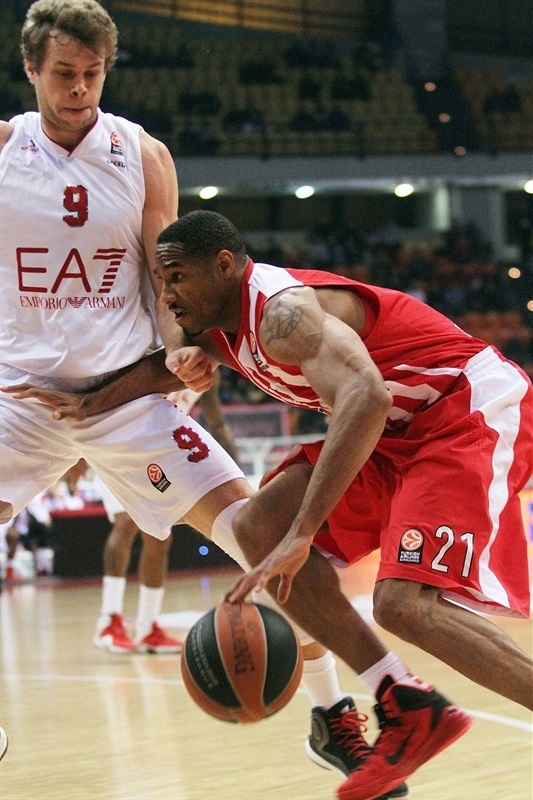 Olympiacos made a 10-0 run at the start of the third for 49-35 margin, and kept the lead for good. Four three-pointers during an 23-3 run that bridged the third and fourth quarters broke the game wide open. Brent Petway and Oliver Lafayette each had 13 points in victory, while Matt Lojeski scored 12 points with 7 rebounds and 5 assists. 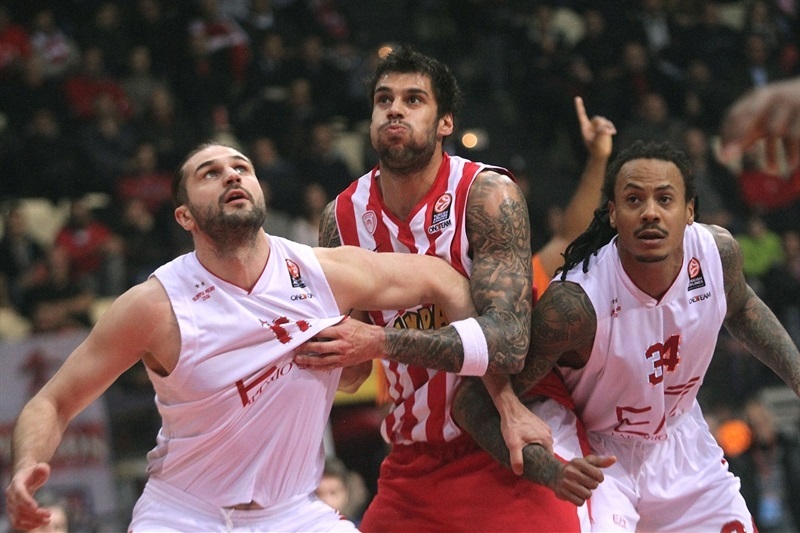 Georgios Printezis also scored 12 in victory, while Kostas Sloukas had 9 points and 6 assists. Alessandro Gentile was the lone double-digit scorer for the visitors with 12 points, while Samardo Samuels had 9 points and 6 rebounds. 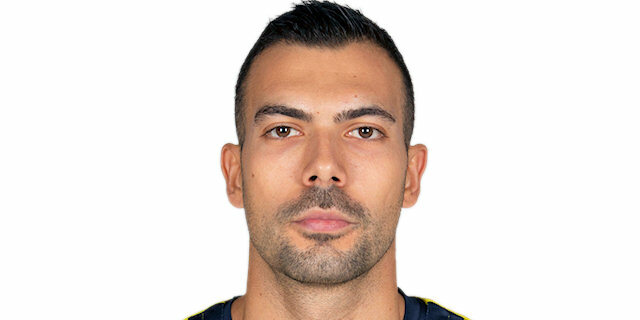 The first basket of the game was a Vassilis Spanoulis free throw after a technical foul on coach Luca Banchi - a rare occurrence to open the scoring. It was the only basket for almost three minutes until Spanoulis drove the baseline and dished to Petway for a basket-plus-free throw, 4-0. Nicolo Melli sank a triple to open Milan’s account, but Spanoulis was on a mission from the get-go, driving for a layup and splitting foul shots to make it 7-3. David Moss knocked down a baseline jumper, and Gentile’s free throws tied the score, before Petway scored from close range. Daniel Hackett fought his way for a basket inside on the other end, and a put-back from Samuels gave the visitors the lead, 10-11. 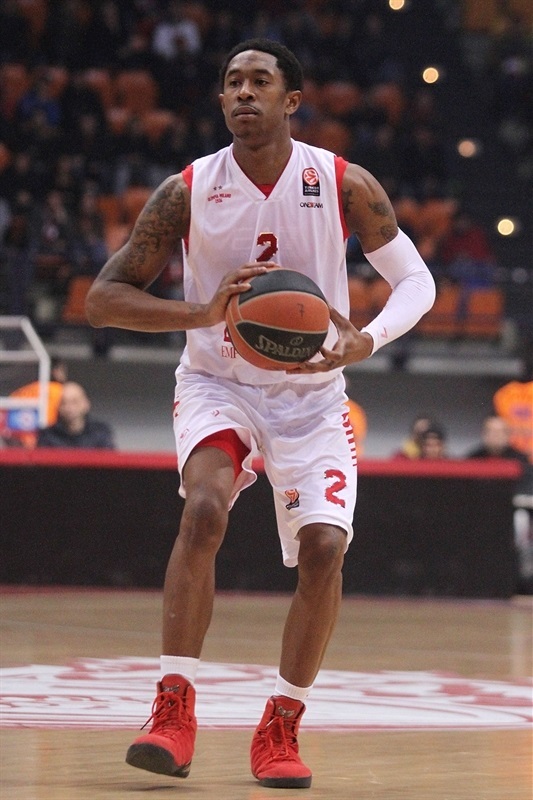 After Shawn James added 2 free throws to Milan’s tally, Lojeski answered with a backdoor layup for the Reds, but Melli hit from deep and MarShon Brooks nailed a difficult step-back jumper to make it 13-18 at the end of the quarter. Gentile made a runner to extend the lead to 7 points, but Othello Hunter had an alley-oop slam and Sloukas scored a layup in traffic for the hosts. A corner triple from Lafayette tied it at 20-20 before Gentile snapped a 7-0 run with a short jumper. Hackett padded the lead to 20-24 with a pair of free throws, and after Lojeski drove for an easy layup, Brooks sank a jumper for Milan. But Lojeski had another layup, Hunter a big slam dunk, and Dimitrios Katsivelis hit a corner three-pointer to move ahead 29-26. Printezis extended the difference to 5 points from close range, before Hackett split free throws to snap a 9-0 run, and Linas Kleiza had a tip-in to keep the visitors within 32-29. Brooks had a layup for Milan, but Sloukas and Spanoulis kept the lead for the hosts from the free throw line, and a basket from Printezis made it 37-31. Milan answered with Samuels scoring in traffic, and after Spanoulis drove for a layup, Kleiza made another basket that got Milan to 39-35 at halftime. 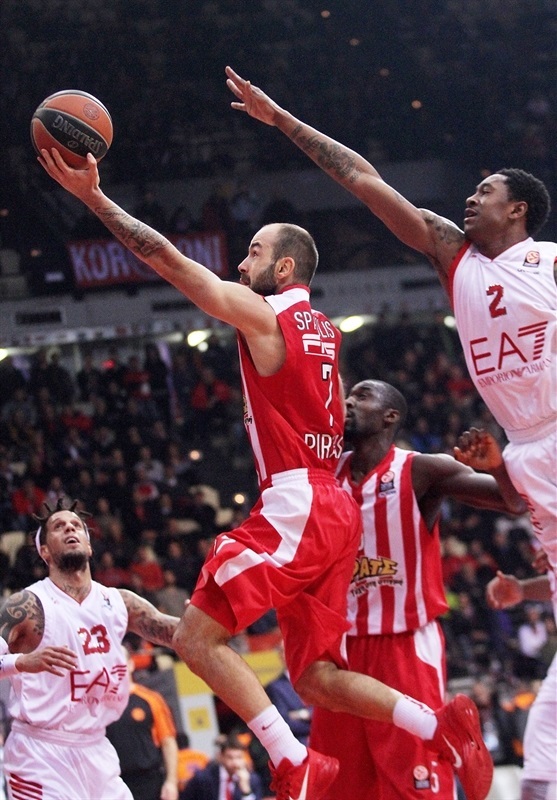 Petway hit a triple to open the quarter, and a pair of free throws from Spanoulis made it 44-35. 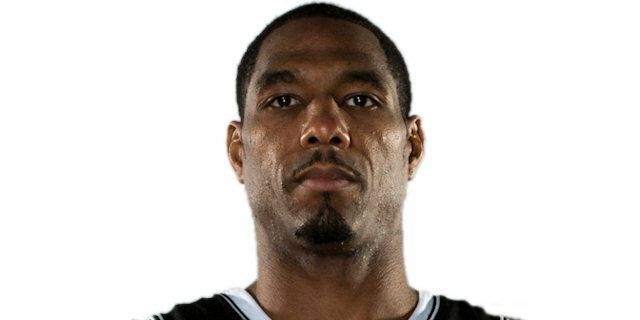 The Reds kept the visitors without a single basket for almost four minutes to start the second half, a span during which Milan’s Samuels got into foul trouble with 4 personal fouls. 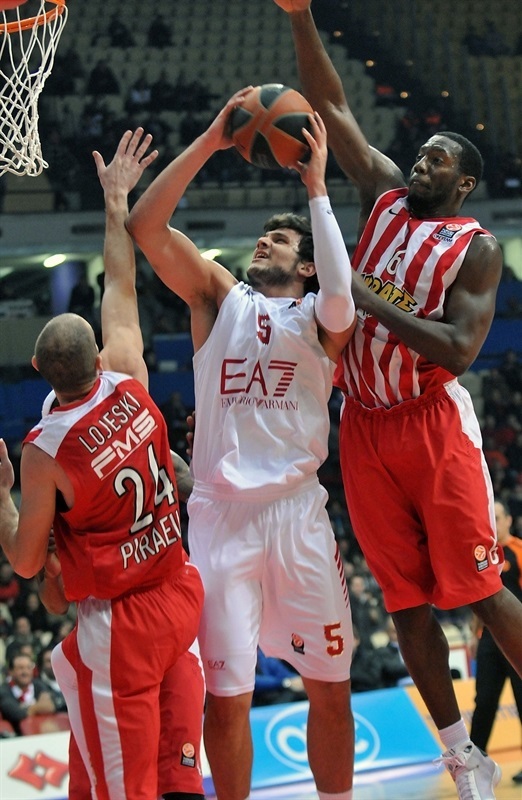 Petway’s second three-pointer, and Spanoulis feeding Bryant Dunston for an alley-oop dunk opened a 49-35 margin. After a timeout, Gentile buried a three-pointer to snap a 10-0 run and Milan switched to zone defense. Petway hit a baseline jumper, but the visitors countered with a jumper from Moss, a big block from James, and a driving layup from Gentile to get within 51-42. 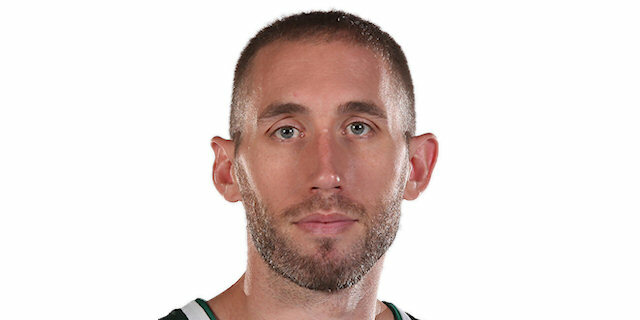 Milan did not allowing a single basket for more than four minutes, and Moss scored a put-back to cut the deficit some more. After Sloukas snapped a 2-9 run with 2 free throws, Lafayette sank a three-pointer for a 56-44 lead. Lafayette opened the fourth quarter with a corner triple that extended the margin to 15 points, and Sloukas’s free throws made it 61-44, giving the Reds complete control. A long jumper from Sloukas extended the difference to 63-45, but the run was far from over. Printezis hit a three-pointer, then used a no-look pass from Sloukas for a 68-46 advantage. Back-to-back threes from Lojeski and Lafayette extended it to 74-47. Dunston scored in the traffic for the visitors, snapping an 18-3 run, but the outcome was already decided by then. Before the end, Lojeski and Dunston had dunks for the hosts, while Joe Ragland made a triple and a fastbreak layup for the visitors, as Olympiacos closed it out strong. 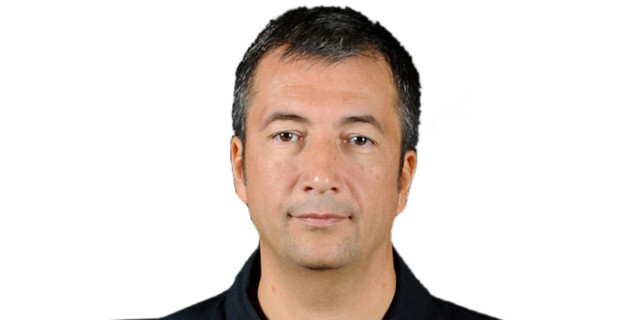 “It is the second consecutive and very important victory in the Top 16. 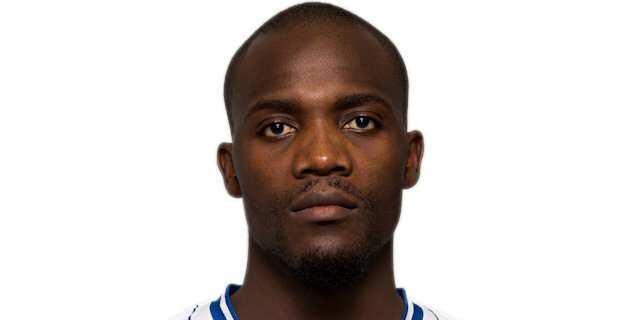 Armani is a tough team with specific abilities that allow them to beat any opponent. In the first half we played good defense, but we didn’t have good ball movement, the rhythm we want to play all games and the right reading of the situations. We opened the tempo in the second half and we played exactly the way I want to. The second half was really outstanding, but now it is over. We enjoy tonight this victory and we are looking forward to playing the next game." “We played against one the best defensive teams in Europe and although we played good in the first quarter, especially under the boards, we didn’t keep playing that aggressive. 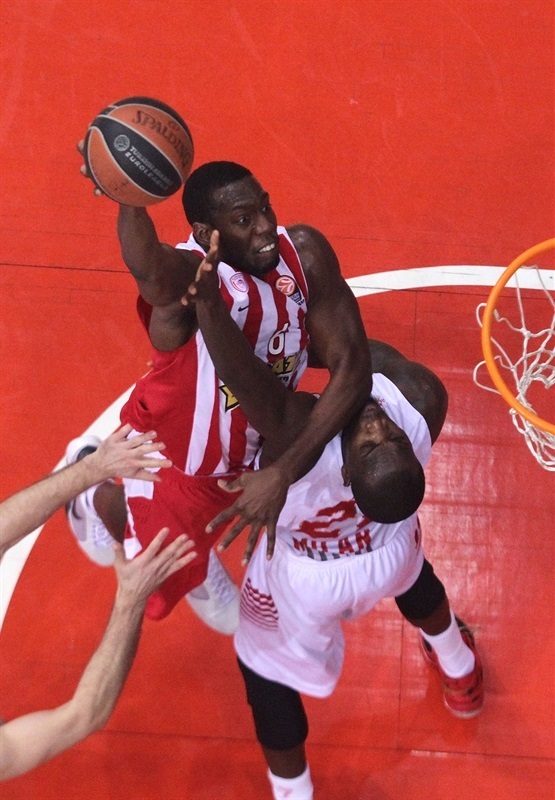 Olympiacos took advantage of its inside game and we used a zone defense which helped us to cut the margin to 7 points. Then we made some turnovers and the game was over very early. Tonight we realized that you have to keep concentration and dedication for 40 minutes. " “Armani is a strange team, because they play a lot of one on one and they can cause problems for any opponent. In the first half they made some great shots, but the game completely changed in the second. We played outstanding defense and at the same time we scored many points both from behind the arc and in open court. Now are 2-0, but it is too early to make plans. Our priority is to get prepared to play against Aris in the Greek League and then travel to Istanbul for the game vs Fenerbahce Ulker. The good thing so far is that the team keeps working hard in the practice and improving its game. I am in a good shape and I feel more ready than last season." "When you play defense, as we did it tonight, everything becomes easy. We forced them to make difficult and contested shots and we took advantage of that to execute our plays in offense either with big three-pointers or in transition. Intensity in both ends of the court is a very important and necessary element. We are a tough team that can improve its performance every night to reach high standards. " "It’s very simple. Tonight we lost to a team that played much better than we did. In the second half they came out on a very aggressive style and they didn’t allow us to play. However it is too early to draw conclusions. The season is long and despite the two losses we have suffered, I remain optimistic. "